I'd intended to post this one Thursday night at the outset of the Bruins/Maple Leafs playoff series, but an unexpected emergency work call just before puck drop disrupted my plans for the evening and I found myself watching the game on DVR around midnight instead. The glamorous side of a career in IT! I really can't complain though, given that the job is what allows me to enjoy my hobbies and pick up great cards like the two I have here today. 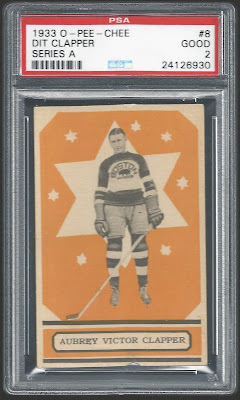 On the Bruins side, this is a card I've actually shown here on the blog previously. My only original, vintage Dit Clapper card, one I'm quite proud and fond of. 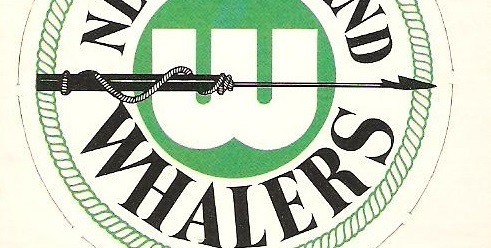 This is from the very first set of hockey cards that O-Pee-Chee ever printed up. Pretty obvious as to why I decided to lump these two together into a single post. Unlike the Clapper I've never shown this one on the blog before, despite the fact that I picked it up close to five years ago now. 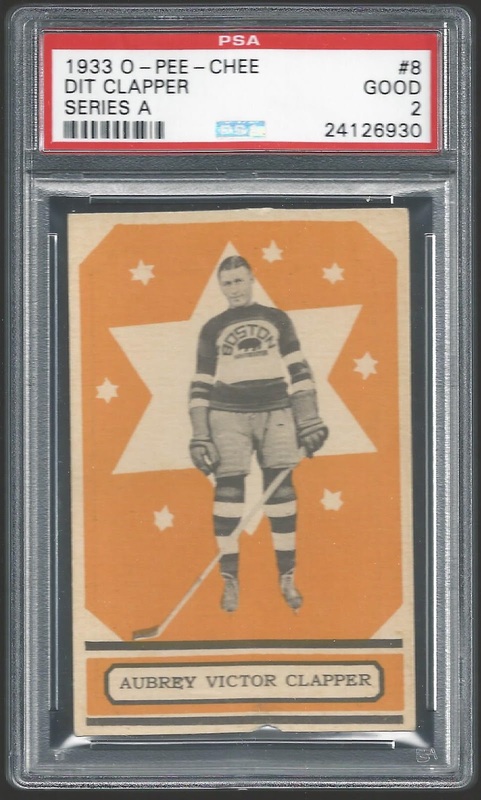 Amazingly this is the second Ace Bailey card from 1933 that I've posted in the past week! This one's not in quite as good a condition as the Dit Clapper. Honestly though, rounded corners aside it's got great visual appeal without any total eyesore creases/holes/missing chunks. This set is tough in any condition, and the low grade of PSA 1 is the only reason I was able to afford a HOFer this old! Thanks for stopping by to look at my moldy old hockey cards, and if you're an NHL fan I hope you're enjoying the playoffs! Go Bruins! That Clapper is still as beautiful as it was the first time you showed it off. Go Bruins! Beautiful cards! I'm pulling for a Leafs series win but after last nights game, I'm not so sure that's gonna happen. Pastrnak essentially beat the Maple Leafs last night singlehandedly. Those are awesome! Honestly, since my Blackhawks are out this year and I don't have a backup team, I'm not watching the playoffs. Beautiful cards. 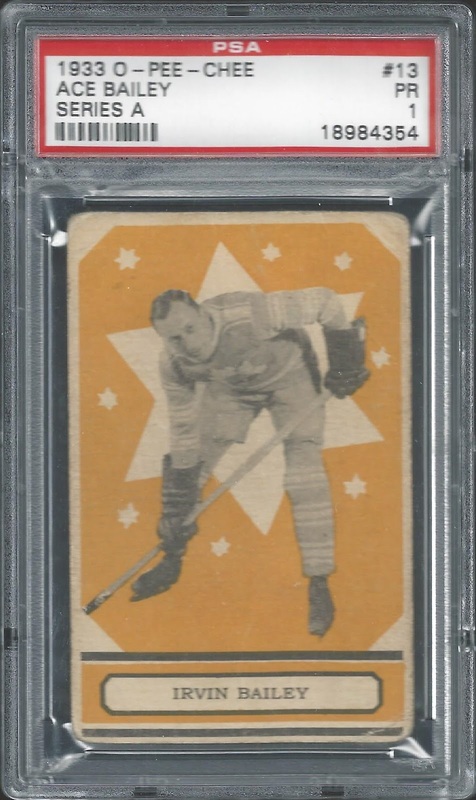 I had no idea O-Pee-Chee started producing cards back in the 30's. Very cool.